This entry was posted on October 12, 2016 by nigel borrington. 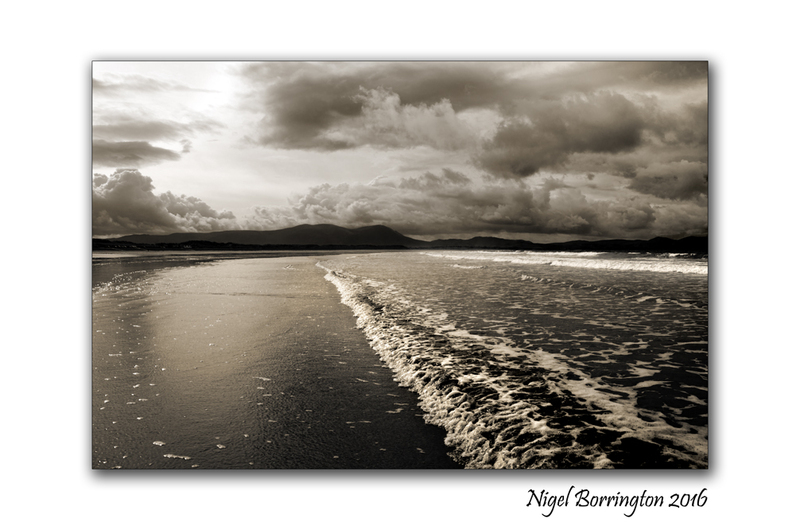 It was filed under Gallery, Irish coastline, Poetry Gallery and was tagged with Banna Strand, images of ireland, Ireland, kerry, Landscape Photography, Nigel Borrington, poem, poetry, Samuel Taylor Coleridge, The Rime of the Ancient Mariner. Thanks Nigel for making me read that sgain. It had been to long unread.